L I V I A: [NEW LONDON BEAUTY BRAND HITS AUSTRALIAN SHELVES] FEAT. LOTTIE LONDON BEST OF THE BRUSHES COLLECTION REVIEW! [NEW LONDON BEAUTY BRAND HITS AUSTRALIAN SHELVES] FEAT. LOTTIE LONDON BEST OF THE BRUSHES COLLECTION REVIEW! 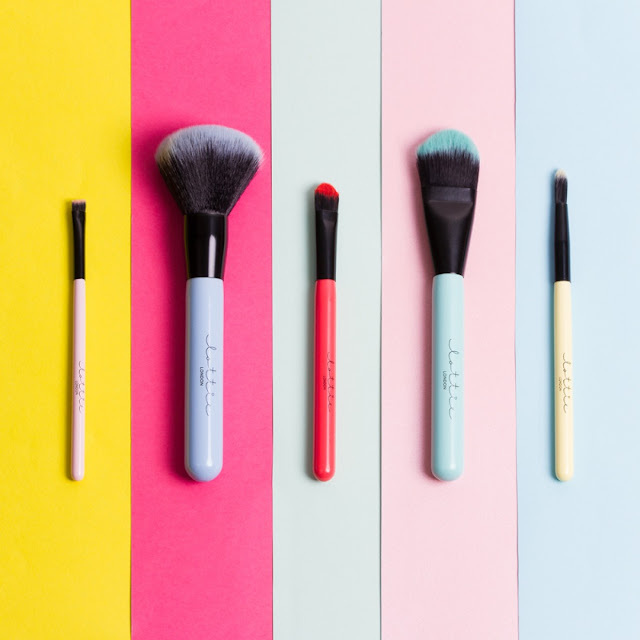 A new London beauty brand - Lottie London - has set to hit Australian shelves stocking their latest beauty tools and you can now easily find them stocked at your local Target store or online. I was so excited to try out these new brushes from the Lottie London brand that have now reached Australian Target stores. My first impressions of the brand itself is that their packaging is vibrant, colourful and exciting to look at. How can you not set your eyes upon this attractive package? This brush feels sturdy and it's pale pink which is my favourite colour. It's made for applying shadows to the corners or creases of your lids. It can alternatively be used for shaping your brows and also for lining your eyes with a gel or shadow based eyeliner. A blending brush comes useful when you're applying on your eyeshadows. Look to shape and diffuse your ideal shadow colour with this fluffy blending brush. The brush is curved shaped and the bristles feel soft enough to create a smooth blend for your overall look. Look to cover dark circles, blemishes and redness with this angled concealer brush. It's very easy to use when it comes to touching up or concealing your face with. You can also use this brush to sculpt concealer into the contours such as the eyes and around the nose with the angled tip. You can use this brush to blend and buff out the colour with your eye shadows or a creme based shadow. I love how this brush can be used for not only applying on eyeshadows but you can use this for contouring purposes too. The handle on this brush feels solid and sturdy. The bristles are soft on the skin which feels good so overall I thought this brush did a good job with blending out my foundation. Overall, these brushes do a decent job in helping with the application of make-up. Additionally, they also look attractive and funky which is always good to note. For five brushes at the price of just $49, you really get true value for the price as these feel solid and super soft on the skin. These brushes look funky and attractive! Which make-up brush are you currently rocking? 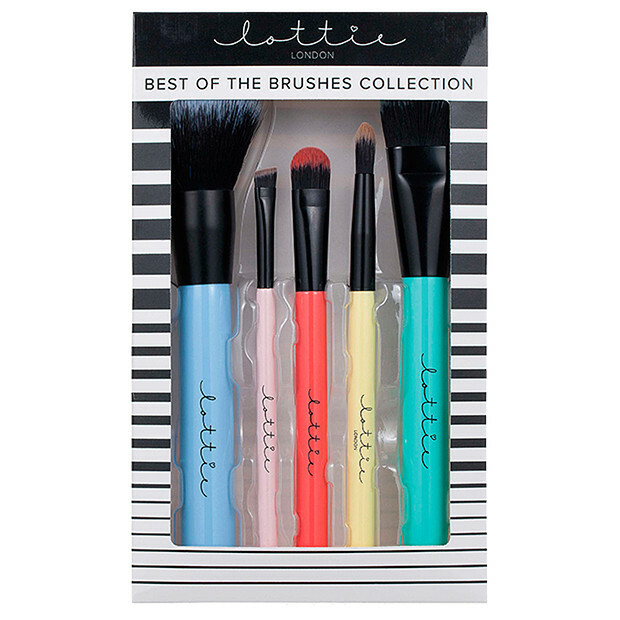 Have you tried out the Lottie London brushes as yet? Thank you Lottie London for supporting me for this review. My reviews are based on my personal and true experiences. I only recommend products that I truly support.